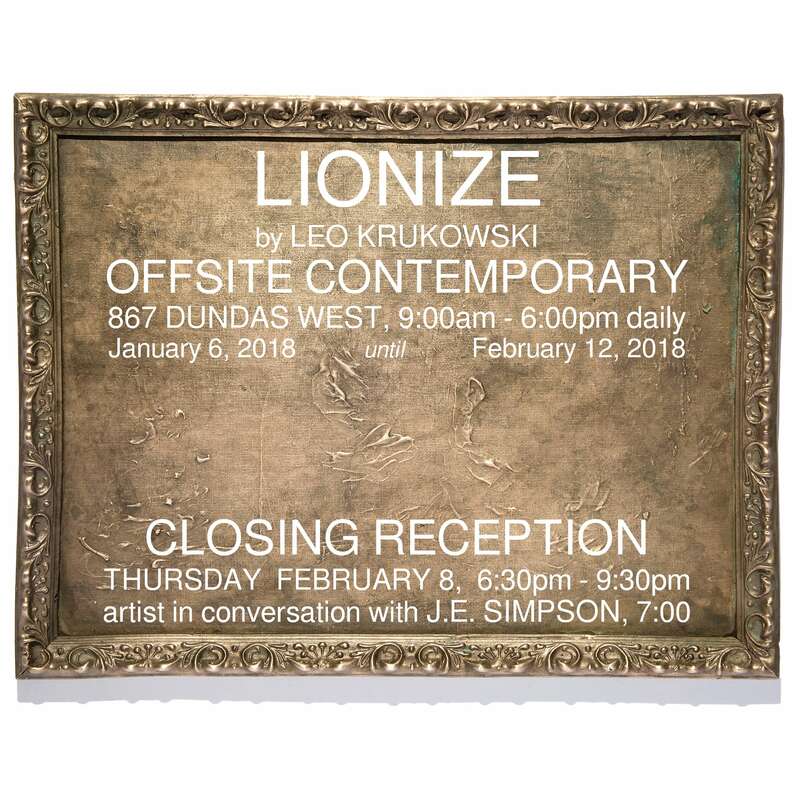 Leo Krukowski partners with Offsite to invite curious passersby, experienced art lovers and all those in between to the presentation of Lionize. Carefully thoughtful and sincere, Leo’s “old soul” aura is deeply rooted in his work and is a welcome change of pace to the hyper-distracted world of new media. In his own words, he makes “quiet, slow artwork that reveals itself patiently over time and rewards its audience’s careful attention”. Lionize is a “series of bronze casts of paintings produced using variations of the lost-wax technique” and is inspired amongst other influences by Leo’s exploration of “personal trauma, idolization and idolatry, and colonial appropriation”. Truly a collection worth exploring! Come out, support and spread the word. 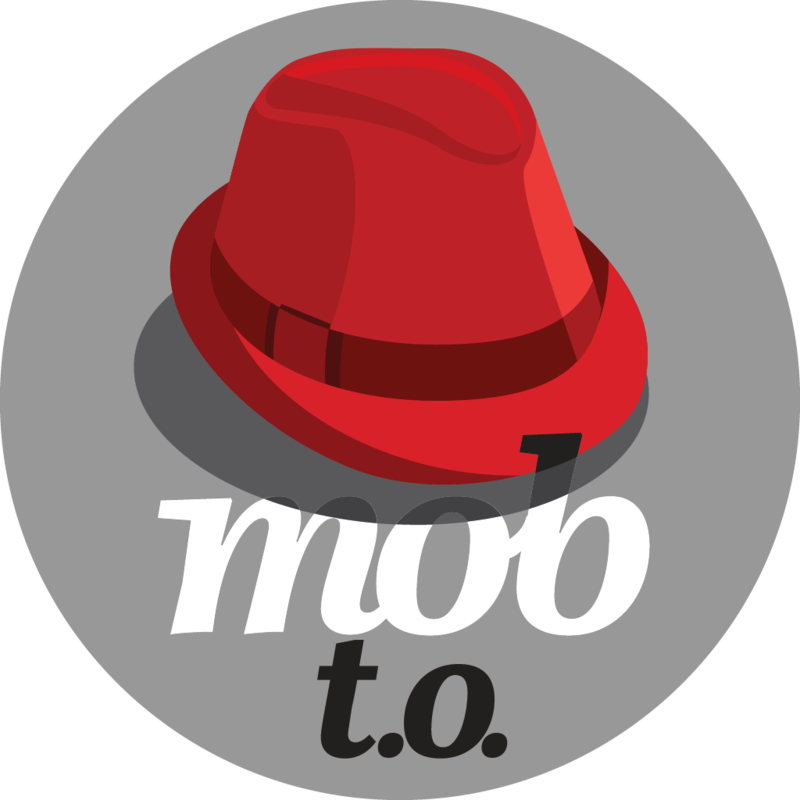 Lionize will be on display at Offsite, located at 867 Dundas Street West in Toronto from Jan 6 – Feb 12, 2018. The closing reception will be held this Thursday, Feb 8th, from 6:30pm-9:30pm where fellow artist Jonny Simpson will be conducting a live interview for the audience with Leo at 7pm. This will be published as an on going public conversation series with artists to be produced by Offsite. Contact Offsite for all inquiries and you can RSVP for the closing reception here. By day, "Helping Artists Be Artists" in more ways than I can count. By night - searching for the nearest buffet!